We have an awesome giveaway for you guys this time. We are going to give away a 4G LTE phablet that runs on Windows 10! 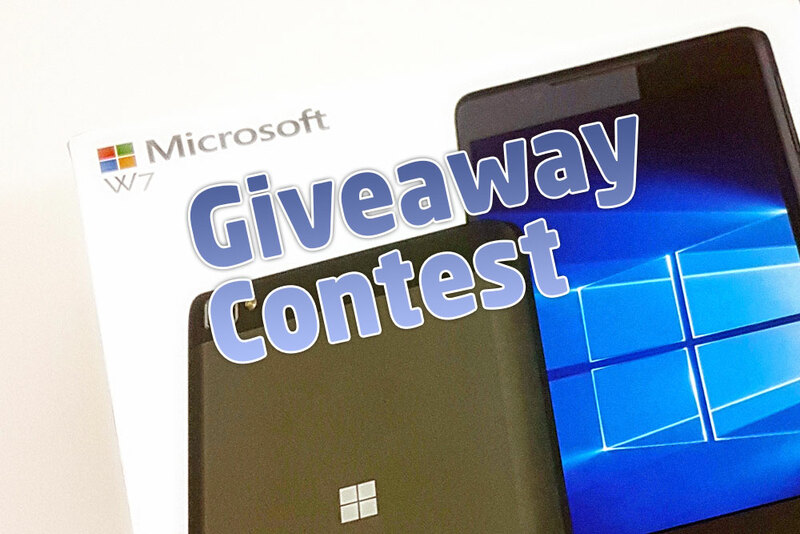 We present to you – the Wise Pad W7 phablet giveaway contest! The Wise Pad W7 is a 7″ phablet that powered by a quad-core Qualcomm processor, and runs on Microsoft Windows 10 Mobile. For more details, please read our full review of the Wise Pad W7. Don’t forget to check out our Total War : Warhammer Giveaway Contest too! To win the Wise Pad W7, all you have to do is look for this contest icon that we have inserted into 5 articles we posted recently. That’s it! That’s all you have to do! Simple, isn’t it? You only need to submit one entry to be in the running to win the Wise Pad W7. But you can greatly increase your chances by locating more of the same contest icon to submit more entries. Each contest icon will have their own contest registration form. Bonus : You can also increase your chances by sharing any of our Facebook posts. Each share gives you a bonus entry. However, you must key in your Facebook account in the contest registration form, so we can credit you for the shares. Where Do I Find The 5 Contest Icons? Updated! To make it easy for you to find the 5 contest icons, here are some clues… and their answers! 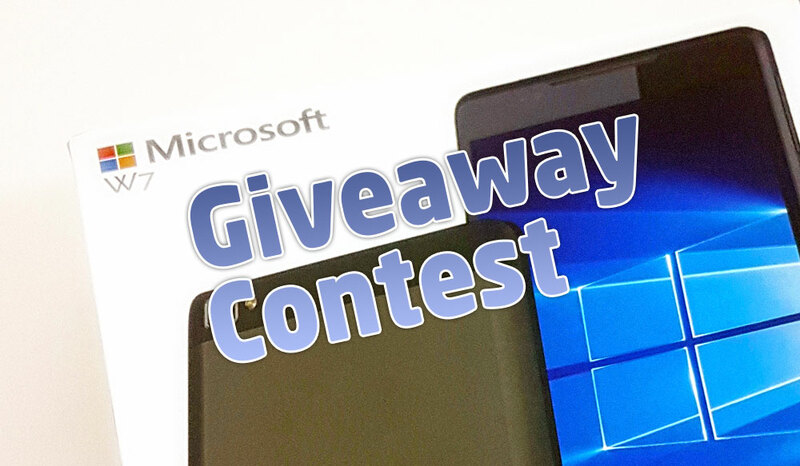 What Windows 10 phablet are we giving away in this contest? Answer : The Wise Pad W7 phablet. A truck with Samsung smartphones apparently exploded in Florida. Answer : No, It Didn’t. Thanks to less competition, we have better mainstream hard disk drives today. Answer : Mainstream Drives Keep Getting Better. This GeForce GTX 1070 card was designed and sold directly by NVIDIA. Answer : The NVIDIA GeForce GTX 1070 Founder’s Edition. Apple iPhones are expensive, but not for the reasons most people believe are true. Answer : Why Apple iPhones Are So Expensive? The Wise Pad W7 phablet giveaway contest ends at midnight, October 31, 2016 (GMT+8). We will randomly select the winner from the collated results, and announce the results by November 15th. If you are a winner, you must receive an email requesting your mailing address and contact number. You must reply within 7 days, or we will select another winner. The Wise Pad W7 phablet giveaway contest is open internationally, but Tech ARP will only pay for basic mail delivery, and will not be responsible for any taxes that may be levied. Winners may opt to pay for expedited or courier delivery services at their own expense. We are very excited to announce the Wise Pad W7 Phablet Giveaway Contest results! This time, a total of 110 contestants participated. Thank you for making it such a success! We have not only selected the winner of the Wise Pad W7, we have also pre-selected a backup winner, in case the first winner does not get back to us on time. Let’s see who won!